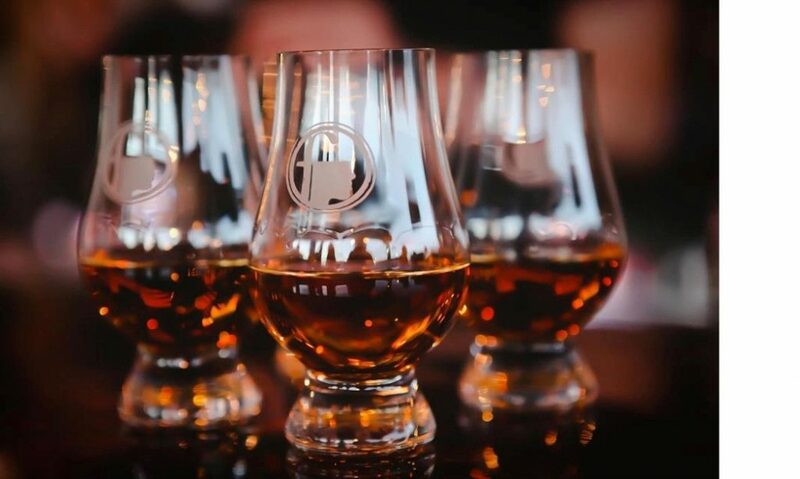 « Moreno’s 3rd Annual Barrel Aged Beer & Whiskey Event! 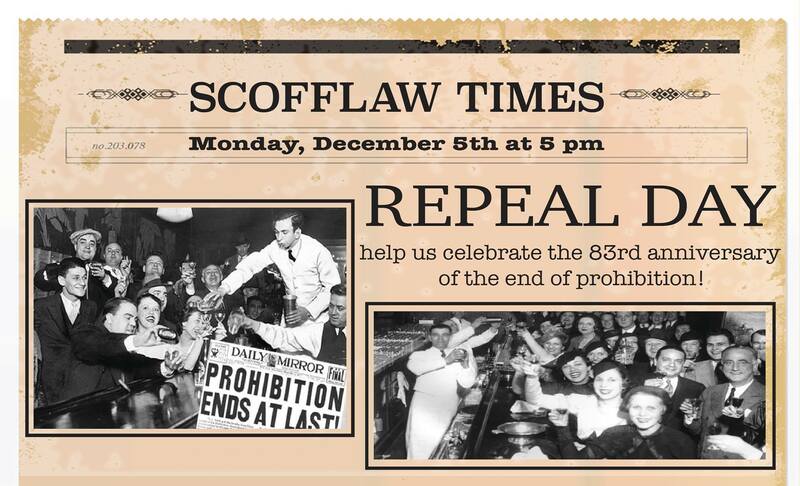 In keeping with our namesake, Scofflaw will be hosting a celebration of the repeal of Prohibition in the US on December 5th 1933. We will feature a beverage menu made up of classics and riffs on cocktails specifically from that era. In terms of food, will also have a “prohibition era” inspired special.